Joke Velema In this workshop you learn how to work with Fosshape. This will be done by blocking a basic hat mold. 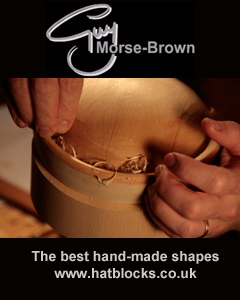 You will also learn how to create your own shape and hat block. 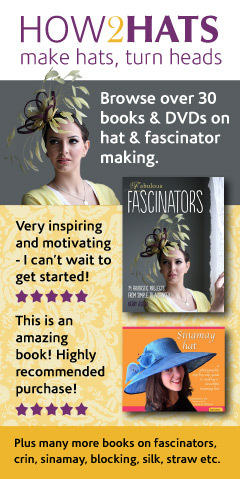 Mirjam Nuver In this workshop you learn to make your own hat pattern. So you are able to create any hat you want.